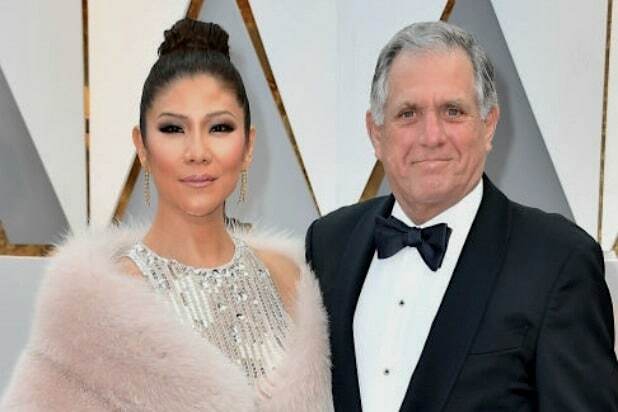 Julie Chen will not be appearing on today’s Season 9 premiere of “The Talk,” one day after her husband Les Moonves was ousted as CBS CEO following sexual misconduct accusations from a dozen women. Click here to see how her co-hosts covered the Moonves news on Monday. Chen has been drawn into Moonves’ troubles since they first became public. She was most recently called out by comedian Kathy Griffin, who told off the CBS personality via Twitter Sunday night. Griffin also believes Chen may have helped her husband attempt to bury Janet Jackson’s career following the singer’s infamous wardrobe malfunction on a CBS-broadcast Super Bowl, which has been written about. Joe Ianniello, who has served as the company’s COO since 2013, will take over as CBS’ president and acting CEO while the board searches for a permanent successor. The chairman position will remain open pending the appointment of a permanent CEO. An investigation by two different law firms into the various accusations against Moonves and other senior CBS officials is still underway, and any potential Moonves severance pay is pending the results. 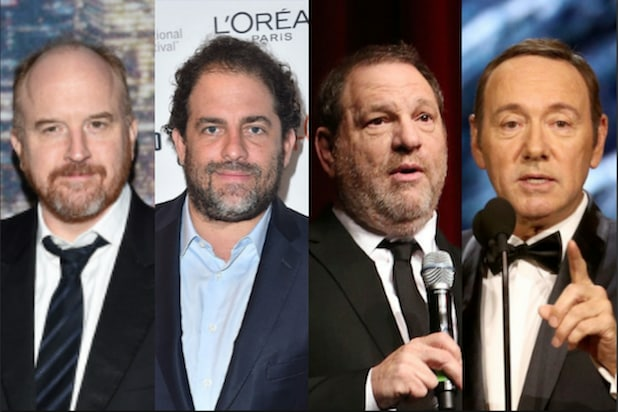 The company announced that $20 million of any severance would be donated to #MeToo-related organizations. Moovnes joined CBS Corporation from Warner Bros. in 1995, when he was named president of CBS Entertainment. He became chairman in 2003 and was named CEO in 2006, following the split of CBS and Viacom.